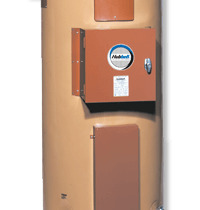 We offer best marine tankless water heater in UK. 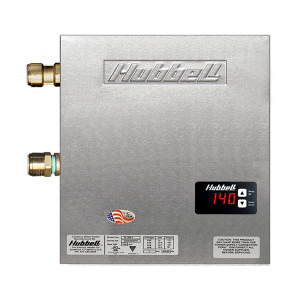 The marine environment is quite corrosive, plus the systems feeding the heater are also different necessitating a marine designed and built water heater. Call us today at 0845 528 0042.